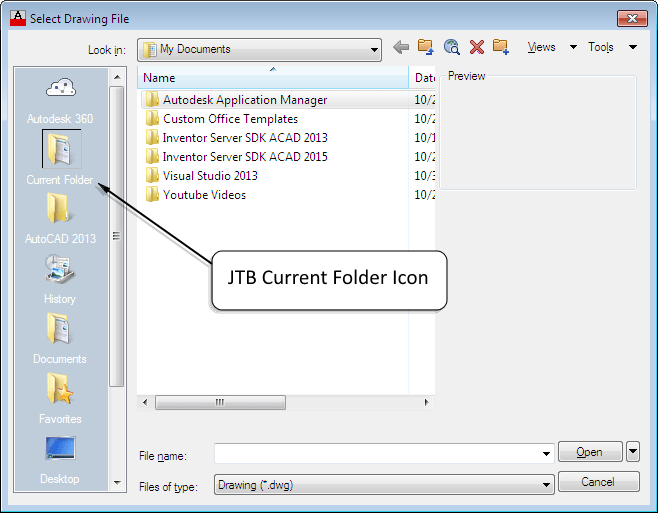 JTB Change Title is a freeware app for AutoCAD by JTB World that can change the application title in AutoCAD. Maybe you don’t want to see UNREGISTERED VERSION or NOT FOR RESALE in your screenshots or during demos. JTB Change Title is now updated for AutoCAD 2017. JTB CAD Automation Tools has been updated for AutoCAD 2017. 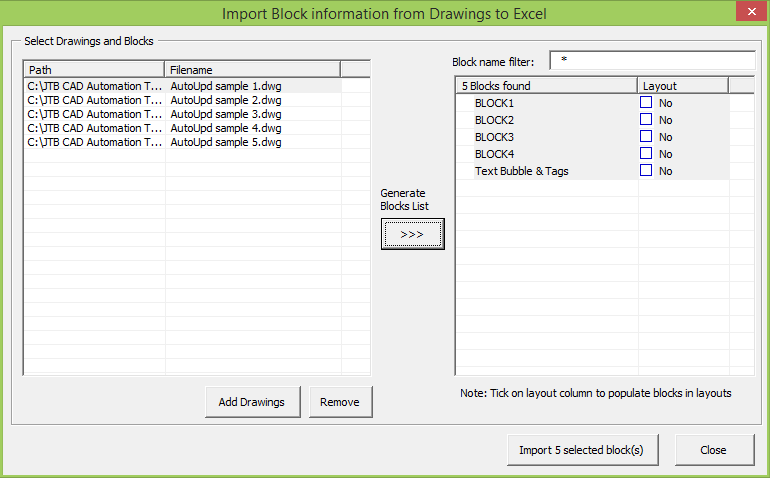 JTB World’s DigSigStamp app allows you to specify a block that will change its display when plotted to indicate whether the drawing had a valid digital signature at the time of plotting. DigSigStamp has now been updated for AutoCAD 2017. DimNotes makes it easy and quick to add dimension notes to dimensions in AutoCAD. You can create your own templates that helps you in the process. DimNotes is now available as app for AutoCAD 2017. You can download the free trial from here or purchase here.